Manchester United have done it! 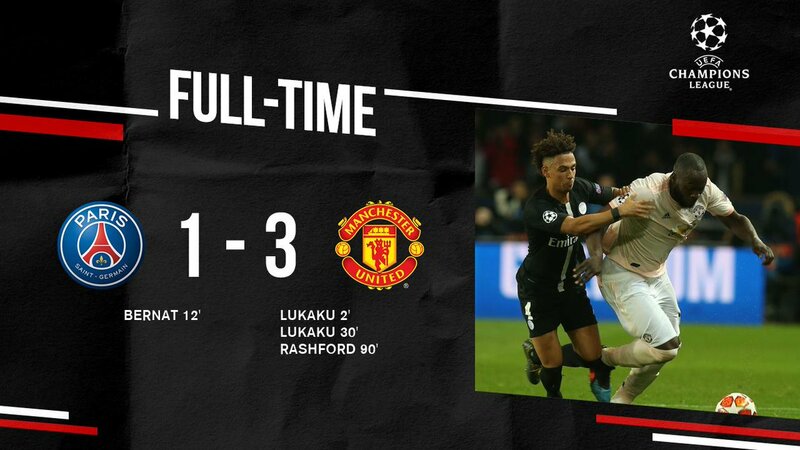 Huge late drama at the Parc des Princes saw Marcus Rashford smash in a 94th minute penalty to send Ole Gunnar Solskjaer's side into the Champions League quarter finals on away goals. With the game looking dead and buried, the referee went to VAR and awarded a controversial spot-kick for handball against Presnel Kimpembe. Rashford stepped up and coolly slotted in United's third past Gianluigi Buffon to complete yet another sensational Champions League comeback for the Red Devils. 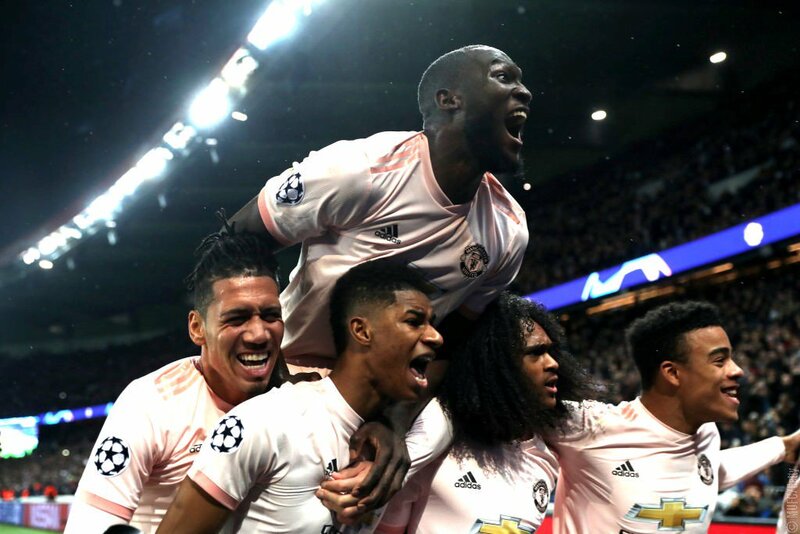 2-0 down from the first leg at Old Trafford and without 10 first-team players, United made a dream start in the French capital when Romelu Lukaku opened the scoring with the club's second-fastest Champions League goal. PSG then levelled on the night just ten minutes later after Juan Bernat was picked out at the far post by Kylian Mbappe before United were back in the lead on the half hour mark when Lukaku pounced on rare spillage from Gianluigi Buffon and put the visitors within one goal of accomplishing the unthinkable. It didn't look like it was going to happen for United but then out of nowhere in stoppage time, Damir Skomina referred to VAR and deemed Diogo Dalot's strike to have been deliberately handled by Kimpembe in what was a seriously contentious call.